U.S. Sen. Charles Schumer (D-N.Y.) called on the Food and Drug Administration (FDA) Sunday to ban powdered alcohol from hitting store shelves next month. Speaking at a press conference in his Midtown office, Schumer said Palcohol was a threat to youth, citing the "already massive problem of underage drinking," drunken driving, and other alcohol-related crime on Long Island, the NY Post reported. Palcohol, he said, is dangerous because it can be mixed with water, sprinkled on food, and snorted for an inebriation effect. Because of its pouch packaging, the product can also be easily concealed, which may appeal to minors who wish to sneak it into venues. The Alcohol and Tobacco Tax and Trade Bureau initially approved product labels for the substance, marketed as “Palcohol” by parent company Lipsmark LLC. It later reversed approval due to an “error.” Lipsmark claimed the issue involved a discrepancy in the fill level of the powder in each bag, CBS New York reported. The company said it would re-submit the product labels for approval. “What’s to stop a bad individual from sprinkling powdered alcohol into someone’s lunch or dinner when they’re not looking?” Schumer said, according to the NY Post. He called on retailers to boycott sales of the product, which will include flavors like cosmopolitans, lemon drop cocktails, vodka, and rum. Schumer first asked the FDA to ban the product in May. Palcohol will come in ingestible and non-ingestible formulations, according to its website. The site says the ingestible kind, called Beverage Formulation, is ideal for outdoor activities and traveling, for instance, because the product pouches are “a fraction of the weight and bulk associated with traditional liquor packaging.” The non-ingestible formulation can be used, among other applications, as an antiseptic in remote areas. Lipsmark does acknowledge on its site that some users will likely abuse the product, a problem it attributes to “media coverage” and “inaccurate statements.” In response to snorting the product, Lipsmark says the idea is “impractical” and untrue in regard to causing drunkenness. It says it would take a person about 60 minutes to snort the equivalent of a shot of vodka. “Why would anyone do that when they can do a shot of liquid vodka in two seconds?” the website says. In regard to underage groups having access to the product, Lipsmark argues the same age restrictions apply to minors with powdered alcohol as with liquid alcohol. 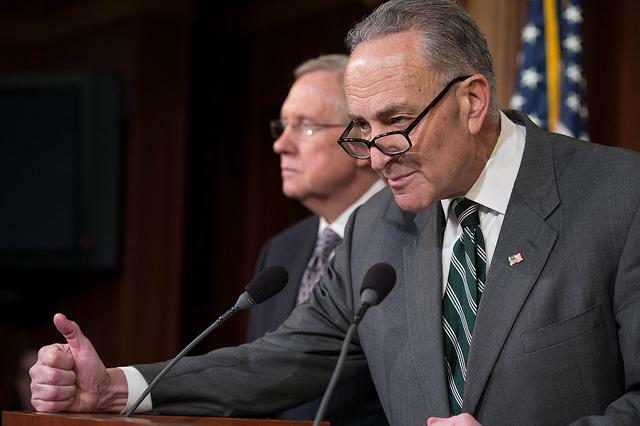 Schumer Sunday asserted the obvious health risks and danger to youth was enough reason for the FDA to ban the product from reaching the market. “Palcohol is nearly guaranteed to promote unsafe drinking among teenagers and young adults, among others,” he said.